The grand opening of a new start. To help people to love themselves when all they have done is burn the candle at both ends to support their guilt, and in illusion, carry the stress of trying to keep other people happy. loved ones. I’ve been taught to love myself so I can love other people by teaching myself self-value. I’m so happy and proud to be Alan now, I’m jumping out my skin, all thanks to your wonderful team! it in the dream state, and for giving me the tools to start the morning with a strong meditation to ensure that I have a good happy peaceful day. Id also like to thank Beth for helping me to understand myself, to help me justify everything I did in a way that let my guard down, and we addressed the issues without self-judgement. I’d like to thank Rebecca for her kindness, and her continual kindness throughout the whole program. I’d like to thank Clint for every small thing he does that makes the biggest difference. A massive thank you to all of the kitchen girls for their delicious food, which was an absolute treat. I would like to give a massive thank you, to both Carol and Francis, for the countless hours of regulated empathy and availability that you give of your own lives. You guys are both soul donors ! Thank you, thank you, thank you for making my life and my loved ones lives so much more wonderful!! And One last big thank you to, Carl, who relays the information in your program so well and in so many different ways, so that everybody in class understands. He is so enthusiastic and real about every question asked, he knows his job and does it so well. He has the gift of talking to people, and answers so personally to people that he hardly knows at all. So a huge cheers to Carl & his gift, for the difference he makes in peoples day at the Health Retreat. Big Cheers and Thank you, again, over and over. This life is better than the life I had before. Never give up, never give in and surrender. I struggled to deal with a serious ongoing alcohol addiction. I had countless failed attempts. I tried many different avenues, over many decades, all to no avail. I was at a loss as to how I could rectify my madness. It had taken over my very being. I was a slave to the bottle and I couldn’t see anyway out.Thankfully I found The Health Retreat. At the Retreat I had my own personalized program that was designed to suit my needs. Daily seminars which covered many different aspects…life lessons on how to deal with situations when life’s not going to plan, mindfulness, meditation, healthy eating plans, exercising and massages. It was delivered in a clear concise language that was easy to absorb and follow. The structure was logical and effective. Francis, Carol & the whole team were amazing. 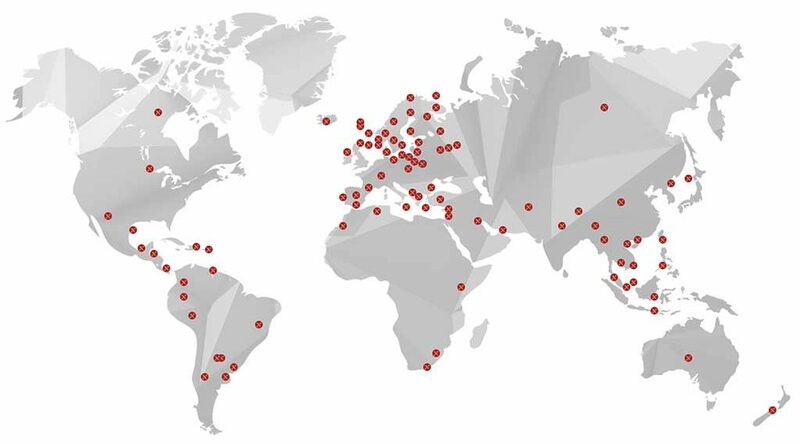 They have put a lot of thought and expertise into designing the program and the results are inconceivable. Since leaving the Retreat I have gone from strength to strength. Implementing the lessons learnt on a daily basis with a clear unclouded vision for my path “I choose to take”. My future is looking wonderful. Able to deal with the ups and downs of everyday life without even a thought of retuning to my former self. I am very grateful for my time spent at the Retreat, the staff are incredible, they are knowledgeable, warm, kind and truly inspirational. A life changing experience that I can sincerely recommend to anyone, of any age and of whatever background. I can finally live this one life to the fullest, with gratitude, wisdom and a new positive outlook on everything and everyone. I wholeheartedly thank the entire team at The Health Retreat for changing my life and more than likely saving my life. I thought I’d touch base with all of you to share my joy. I have been alcohol free since the day I walked out of The Health Retreat. I know in my heart, soul & my very being that I will remain free of any substance. recovery and happiness know that life is great. I deserve peace, love and a sound mind. Just a quick and massive thank you for being there throughout the year and teaching me life changing learnings. This has been the best year of my life and have all of you to thank. Wishing you all a very safe and merry Xmas and look forward to catching up in the new year. From my family thank you so very much. I don’t think I have thanked you for helping and supporting me getting my beautiful boy back. He is back enjoying life just changed jobs and loving it, his self confidence grows everyday. He still uses the thought processes you taught him at the health retreat. From my family thank you so very much. I miss you all but glad not to have visited lately tehe I’m so happy with my progress as I have not had a drink since I was there in recovery maybe March 2018 yeah ! I feel strong & in control of my happiness, thank you for all your expertise and caring guidance . I wish you and all the staff there a very healthy and happy New Year ..
What can I say apart from “thank you”. It has been an absolute pleasure being able to come to The Health Retreat. For so long I forgot who I was & was believing that I was useless & the unluckiest person in the world!! But that was until I got on that plane & made my way here to the sunny coast where I was welcomed with open arms & so much love that I finally realised that I am worthy & I am lucky. I’m lucky to have so much support through my journey of life & that is all because of you guys, well I guess I did some of the work haha. You guys have a great program here & it really helped me work through my depression which I’ve been hiding for majority of my life. So again thank you!! I will always have a place for you all in my heart!! 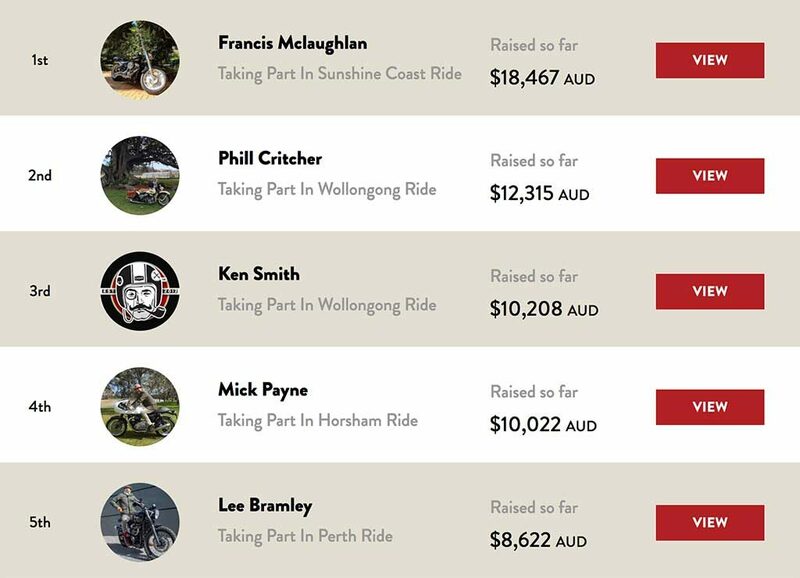 Francis managed to raise the most in Australia, coming 6th world wide with over 114,000 riders, together raising over $6,000,000!